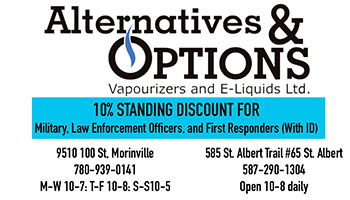 Morinville – Three community groups are asking Council for ongoing financial assistance totalling more than $27,000 annually for the next two years. 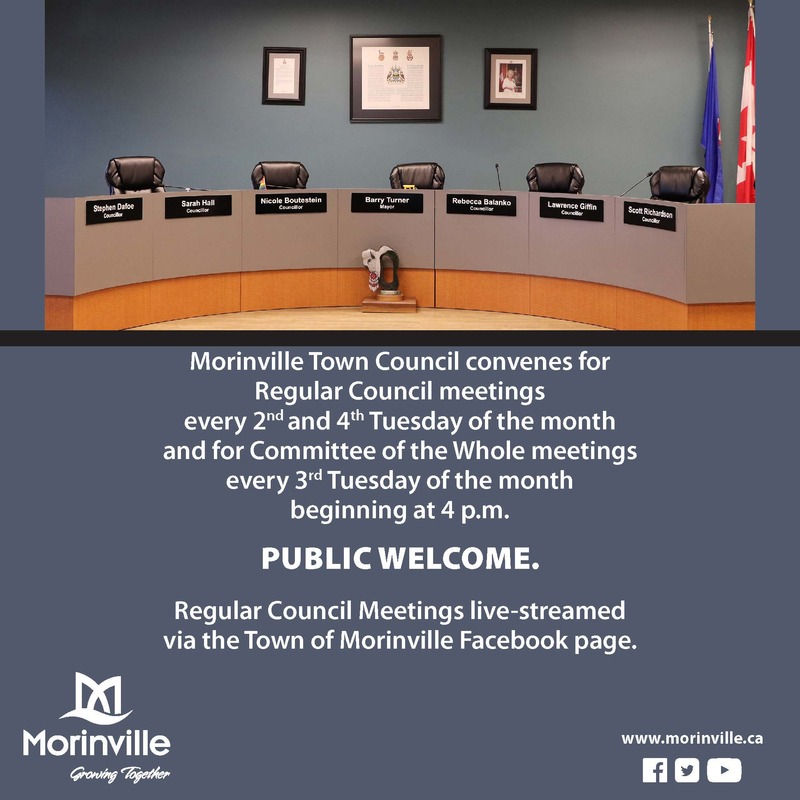 The regular meeting of Council on Jan. 28 included presentations from the Morinville Historical and Cultural Society, the Morinville Food Bank and the Morinville Minstrels. While council did not vote on the grants, they will be considering the funding proposals as budget discussions approach. 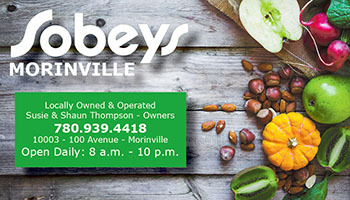 Cynthia Wandler spoke in support of the Morinville Food Bank, highlighting the work the Food Bank does in the community, as well as operational expenses, including a monthly rent of $1,155 for their current storefront location. 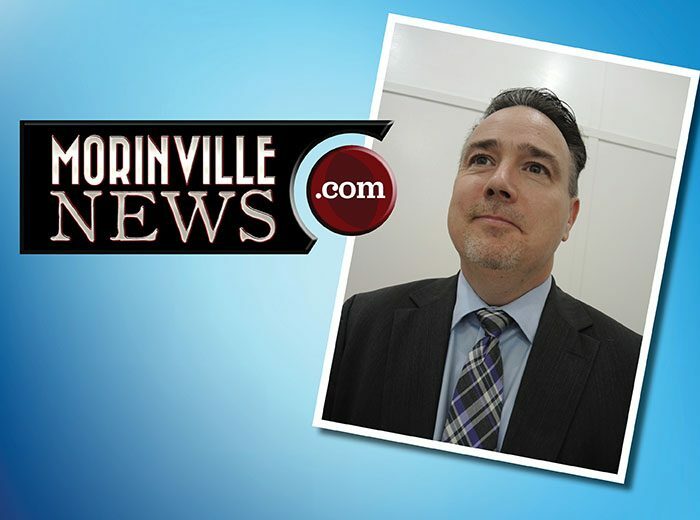 “The number of people the Morinville Food Bank has served has doubled in only the past four years… and 1,073 were helped last year” said Wandler, adding that approximately half of all those served by the Food Bank were children. 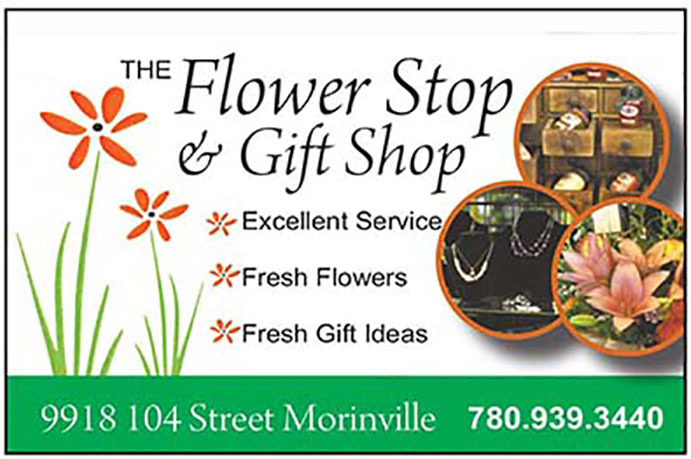 The Morinville Historical and Cultural Society’s request to Council sought perpetual funding to continue producing two popular community events. 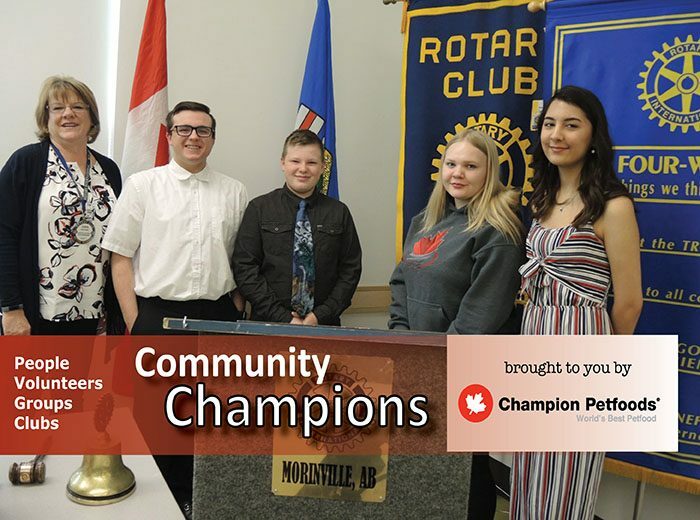 “[We are] looking to secure a community perpetual grant from the Town of Morinville to assist in the funding of the annual Easter Egg Hunt and Canada Day celebrations in our community,” said Society Treasurer, Murray Knight. The Historical Society requested an annual amount of $6,300 in perpetual grant funding over the next three years in order to continue both events, with $4,500 needed for the Canada Day celebrations. Morinville Minstrels Treasurer Diana Moquin spoke on behalf of the 25-member choral group that performs at approximately 50 events annually, primarily at long-term care facilities. 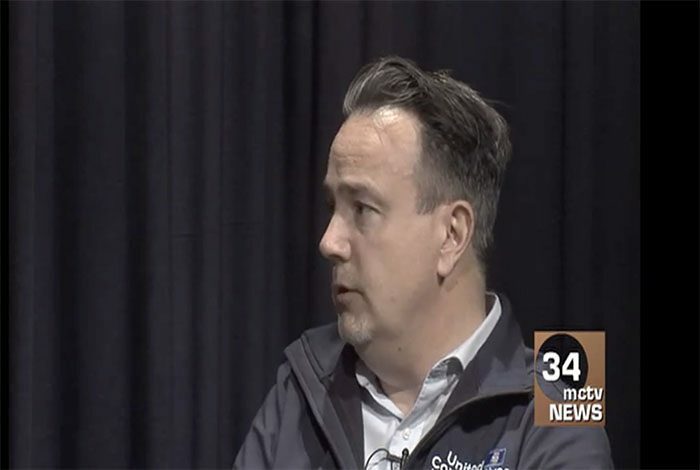 According to Moquin, transportation costs gobble up the majority of the Minstrels’ budget as the group travels across the capital region has one annual trip to other areas of the province. Excluding potential grants, the only funding the group receives is from donations given by the host facilities, which Moquin indicates is not nearly enough to cover the fees the group incurs. The projected 2014 transportation costs for the Minstrels is budgeted approximately $7,000, which matches the perpetual grant funding request presented to Council. Council is scheduled to bring forward the 2014 Operating Budget for First Reading Feb. 11. Public open houses will take place Feb. 18 and 19 if First Reading is passed.